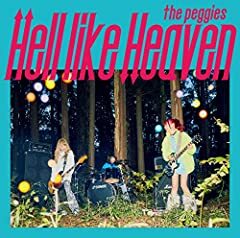 the peggies 2016.10.19 Release ※期間生産限定盤 1st Single 「スプートニク / LOVE TRIP」 1. スプートニク 2. LOVE TRIP 3. LOVE in the TOKYO [ぺぺぺぺremix] 4.